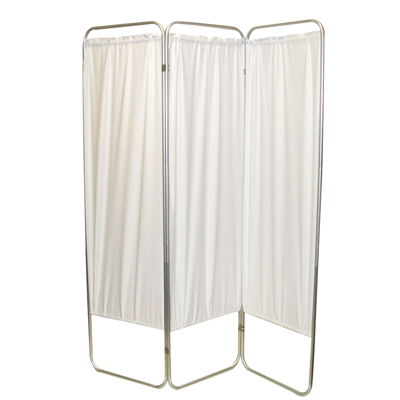 The foldable privacy screens are lightweight and easy to position and store. Privacy screens are available with or without casters. The privacy screen panels are fire-resistant and easy to clean. Available in white 6 mil, green 6 mil, or yellow 4 mil.